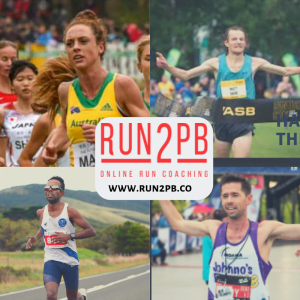 Run2PB Workout Series – Hills | JustRunLah! Don’t be afraid to take on gravity by throwing in some hill reps.
Let’s face it, gravity can really hurt! It’s the longest living human fight that we’ve ever been in, a daily fight that isn’t going away anytime soon. Whether it be picking up your shopping bag loaded with essential foods or jumping over a puddle to prevent your feet from getting wet, gravity makes it challenging. However, as humans we enjoy a contest. What better battle than taking on our life long enemy and using it to our advantage, in human vs hill reps. The common reaction when our athletes see ‘Hill Reps’ on their program is one similar to the feeling just before take-off on an aeroplane, anxious. The sense that you know it’s going to hurt, but if you can change that focus to the benefits you’ll receive from hitting the hills, then you’ll be excited to get started. Just like brushing your teeth twice a day strengthens your chompers, hitting the hills will strengthen your legs. Your driving muscles have to work harder when running up a hill, becoming more powerful in the process. 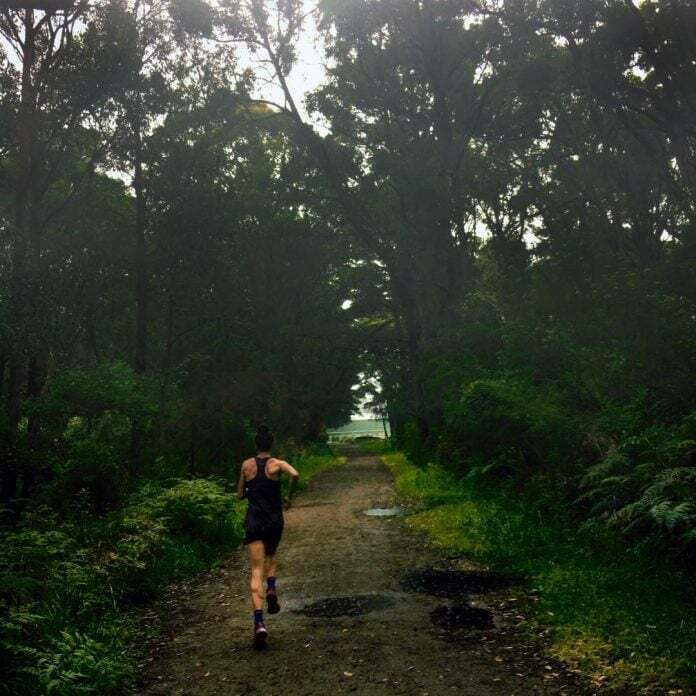 Hills can then help develop speed, efficiency, stride rate and stride length, which when come race day you can recruit and help carry you to that new personal best! The strength gains from running hills can really help propel you on race day. 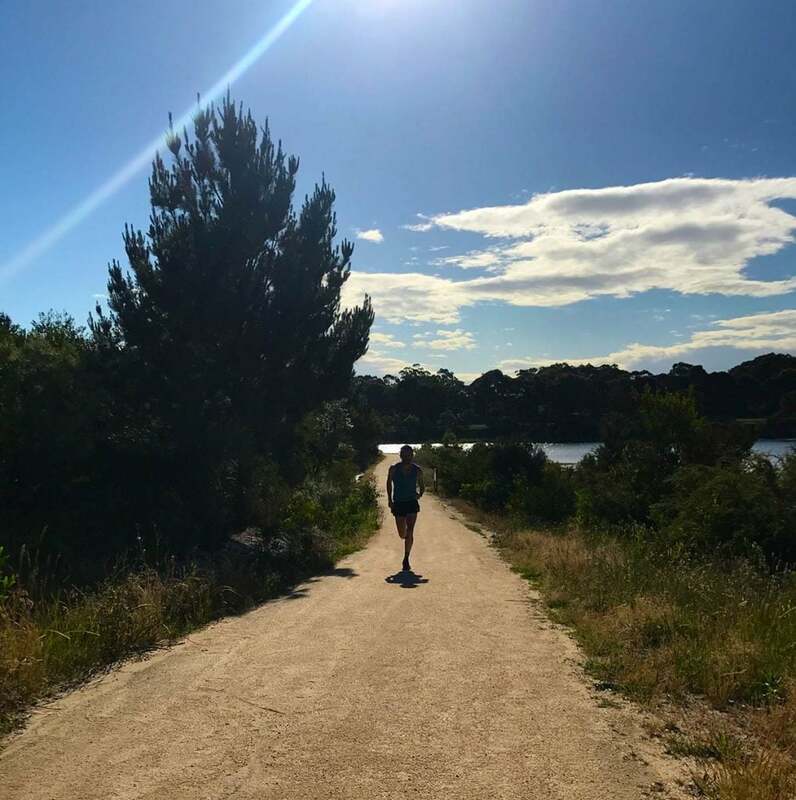 Once an athlete has developed a certain tolerance and built up a solid base, specific hill training sessions can be incorporated into a structured program. It is important to note, that it is imperative that form and technique are maintained during these sessions. Form should not be substituted for pace and so in that regards a specific, consistent effort should be maintained throughout each repetition. This will help reduce injury and incorrect technique from the session. There are a variety of different types of hill work you can implement into your training schedule. They can be broken down into short, medium and long hill repeats, all of which can be incorporated at some point in a training cycle. A short hill rep is going to take around 10sec to 20sec and is usually reasonably steep (10 to 15 percent). To get a grasp on what sort of steepness a certain gradient is, is to get on a treadmill and set it to the steepness you want to try and get the feel for it. The idea behind short hill reps is to assist with power and efficiency of your stride, along with forcing your running muscles to work hard. A good way to structure these into your program is to tag 4-8 short hill reps at the back end of an easy run, with walk/easy jog downhill recovery. 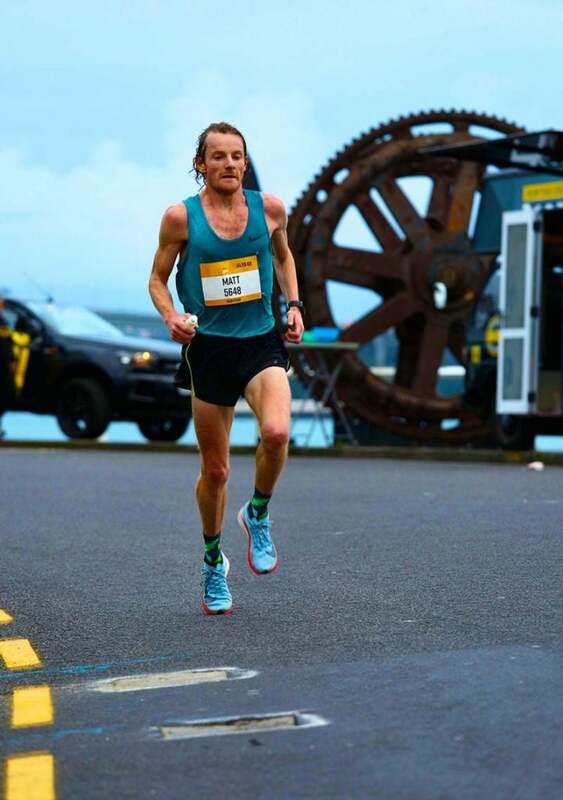 A medium hill rep is going to take 40sec to 90sec to complete and as a guide, the steepness is what is going to allow you to maintain around race pace (usually around 6 to 8 percent). A medium hill session will help enhance you both aerobically and anaerobically and will also assist with improving your ability to recover. A block of these can work well in the middle phases of your training cycle, whereby you start with 4 x 70sec hill repeats @ 5km pace, with jog back recovery. The progression each week being the addition of one more repetition, maxing out at around 8-10 reps. Medium hills can take the place of an interval session, assisting in building both aerobically and anaerobically. A long hill rep is going to take between 2 and 4 minutes, with the steepness being not overly aggressive (around 4-5 percent). The main benefit of long hills is aerobic, whereby they are usually used during earlier phases of training to help develop strength. A really good workout to build up towards is 5 x 3min hills @ 10k pace, with jog back recovery. So next time you see hill reps on the program, picture them as a challenge and get excited! The benefits are immense and you’ll certainly be thanking yourself when you get to the start line feeling super fit and strong!